Complete the form below to sign up for our Trainer [$50], Master Trainer [$70], or Therapist [$75], membership service and directory. No formal training [Please use field below to input experience] 1-49 hours 50-99 hours 100-149 hours 150-199 hours I have more than 200 hours of Christian Yoga Training, a minimum of 200 hours teaching Christian Yoga and am applying as a Christian Yoga Master Trainer Registration, R-CYAMT. 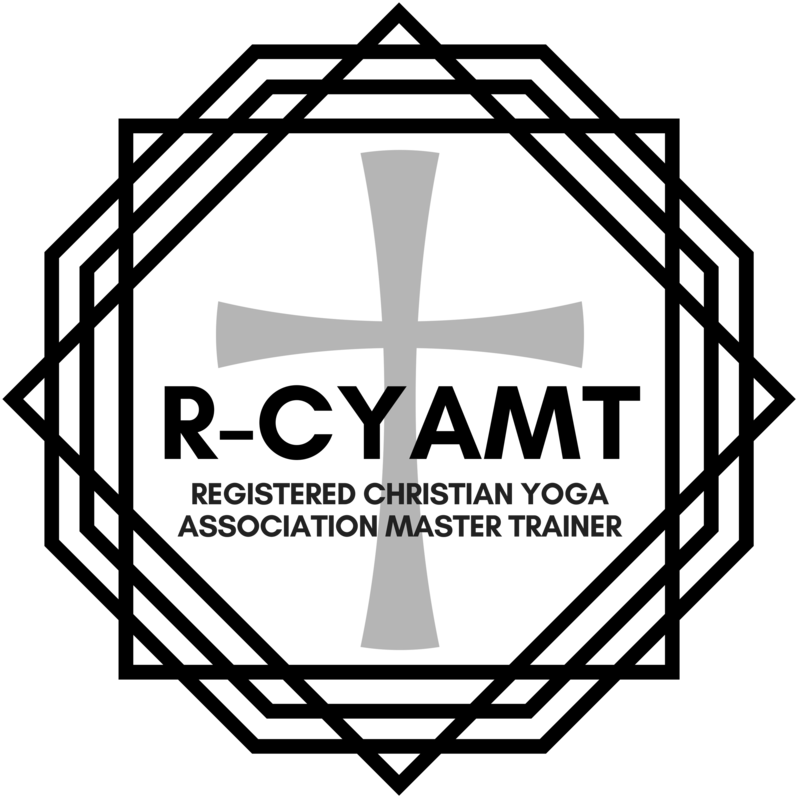 I have completed a minimum of 500 hours of a teacher training program, with a approximately 300 of the 500 hours focused in Therapeutics, as well as a minimum of 1000 hours teaching Christ Centered Yoga Therapy and Christian Yoga and applying as a Christian Yoga Therapist, R-CYATH. Please upload your certificate OR write how long you have been teaching, any training received, please include dates. If you do not have a certificate please use the field below. To be listed on CYA you must teach Christian Yoga. Other styles include Gentle, Chair, Power, Vinyasa, Hatha, etc. Once you submit your membership application along with proper annual fee, please allow 3-5 business days to complete your membership and list you as a Registered Trainer, Master Trainer or Continued Education Provider.